The country is situated in northwestern Europe on the Jutland peninsula and hundreds of islands in the Baltic Sea, out of which the largest are Zealand, Funen, Lolland and Bornholm. To the south, Denmark borders on Germany, while to the east – on Sweden. The coastlines of both countries are connected by the Øresund Bridge. Within the Kingdom of Denmark there are also included two autonomous constituent countries: Greenland and the Faroe Islands. Denmark is surrounded by the Baltic and North Sea. 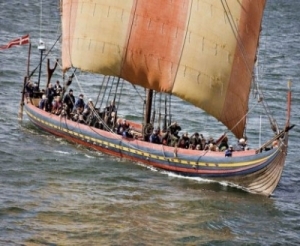 These two seas are linked through the Danish Straits, Skagerrak and Kattegat, which are situated east of the country. 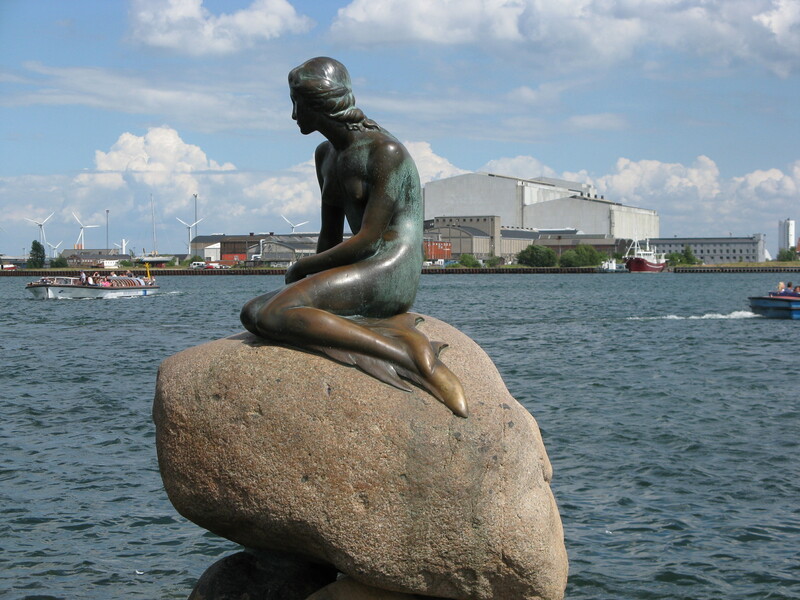 Denmark has a temperate climate with mild and windy winter and chilly summer. The average temperature in January is around 0 °C, while in July – 15.7 °C. In Denmark, there are 121 raining days per year. The most humid season is autumn, the driest one – spring. Average annual precipitation here is 712 mm. Denmark’s coastline measures 7,314 km. The largest distance from the sea is 52 km. Both west and northeast coasts of Jutland are smooth. Sandbars, dunes, cays and lagoon lakes run along the seashore. Fiords with cays cutting far into land are typical of the east coast, while in the north there are a lot of cliffs. Along Denmark’s southeast coasts there runs a stretch of sandy shallows, called interdinal zones. The country’s territory is subject to constant little changes because the sea eats into some parts of the coast in one place, and adds them up elsewhere. In the southeast coast of Jutland tides reach 1-2 m, but their effects are observed within 10 kilometres inland. 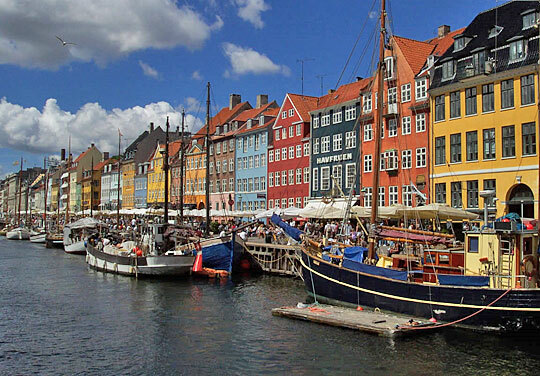 Well-organized sailing facilities make chartering in Denmark a truly pleasurable adventure. It is possible to start the voyage from three yacht bases in Dyvig (Als island, Den Gammle marina), Aabenraa (Apenrade), and Augustenborg.